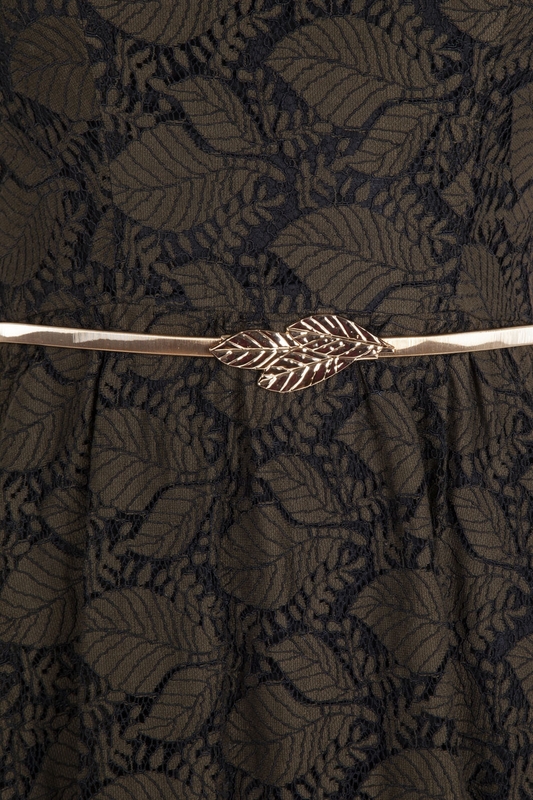 Revisit this classic silhouette in our Sophia Vintage Inspired Leaf Dress! The delicate leaf patterned lace gives the dress a feminine touch, whilst the gold leaf belt highlights the waist to add some sophistication. It’s a yes from us! Love the look? Check out the Ola Olive Green Trousers!